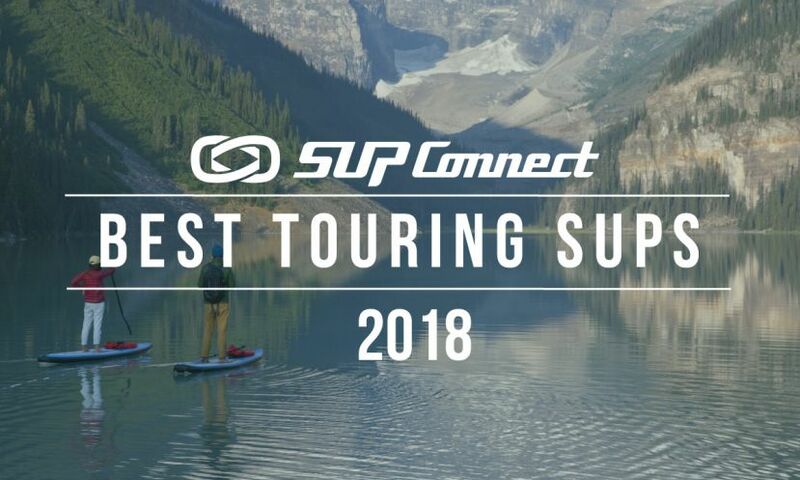 SAN DIEGO, California - We’ve shown you boards, we’ve shown you paddles, and now it’s time we show you one last thing to complete your SUP trio - lifejackets. Here’s the 2017 USCG Approved Lifejacket Guide below. Flotation: 16 lbs 11 oz. Flotation: 15 lbs 8 oz. Do you have a USCG Approved Lifejacket that looks awesome and isn’t listed here? Let us know about it in the comments below!